Today’s post is dedicated to how to find inspiration to keep doing what you love professionally and having some creative juice left over to love yourself. 2. Take the time to smell the flowers so to speak. Take the time to listen to others and see what’s around you. You never know when inspiration will strike. (Like in the car.) When inspiration strikes, write it down immediately. Don’t rely on remembering it later. Chance are you won’t. 4. Read. Read a lot. Fiction, non-fiction, news articles, blogs… what you read is up to you. Just read. For me now if 2019, I am STILL learning French donc, je lis un article en français chaque journeé. 5. Collaborate. Collaboration leads to brainstorming, which leads to AWESOME IDEAS that light a fire under our butts to take action. We all have at least one person who propels us into action. For me that is my co-conspirator in life Lisa. 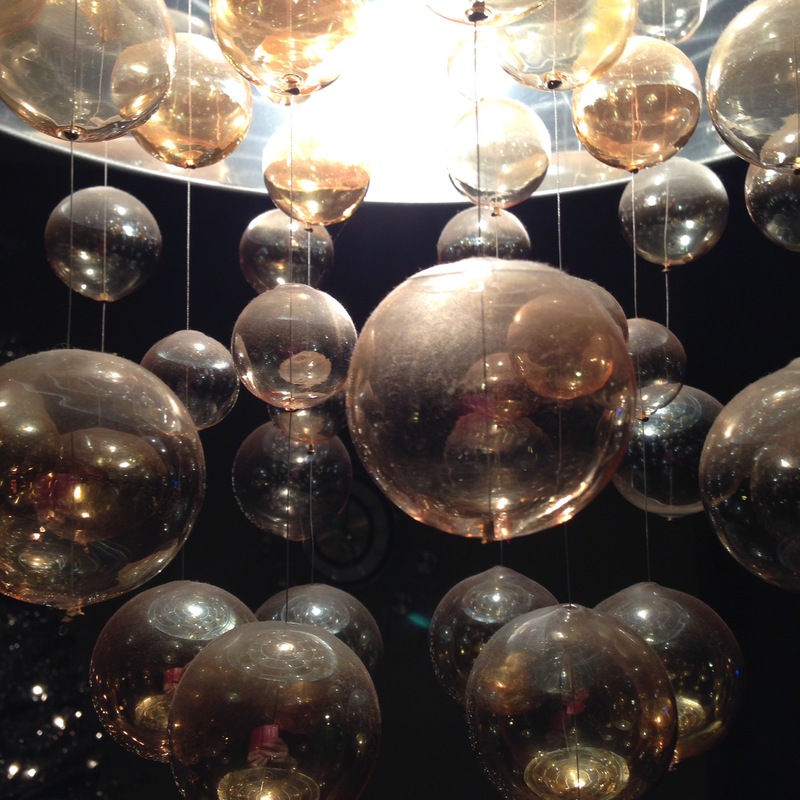 When we get together, we unfailingly start to hash out our next big idea. She’s the one I conspire with to try take over the world just like Pinky and The Brain. Spend more time with a friend like that. And if you don’t have one, find one stat! 6. Get curious! Ask questions. Curiosity will lead you to creativity. Promise. 7. Finally, creativity is like any other muscle. You need to stretch it, challenge it and occasionally push it past your comfort zone. THIS is when great things happen! I watched the video below from MTV Australia with @SimonSinek that talked about the challenges that millennials have as they hit the workforce and it really struck a cord with me. Not because I am a millennial, in fact I couldn’t be further from it it seems these days but I noticed this when I taught at a local college and was shocked when told I wasn’t allowed to fail a student even though they didn’t do any of the work or show up for most classes as it was a “new thing” at the college was trying. So as a result, the student was able to hand in all of their assignments at the end, without penalty and still pass. How, I asked, does this approach prepare students for real life? Short answer – it doesn’t. And as they get older it’s a real slap in the face when they finally (hopefully!) realize that world owes them nothing. Their bosses owe them nothing (okay, except a pay check) and they don’t have a ‘right’ to anything or deserve something just because they want it. 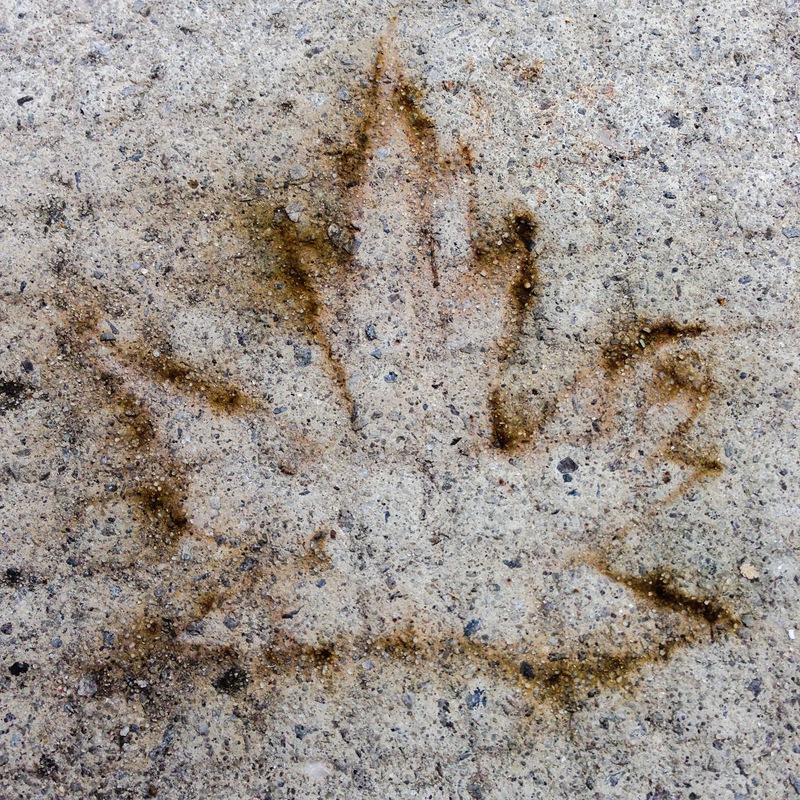 Imprint of a maple leaf on stone. How very #Canadian. Time to get back to business. After a ﻿busy winter and spring, Picture Perfect Tuesday’s are back! 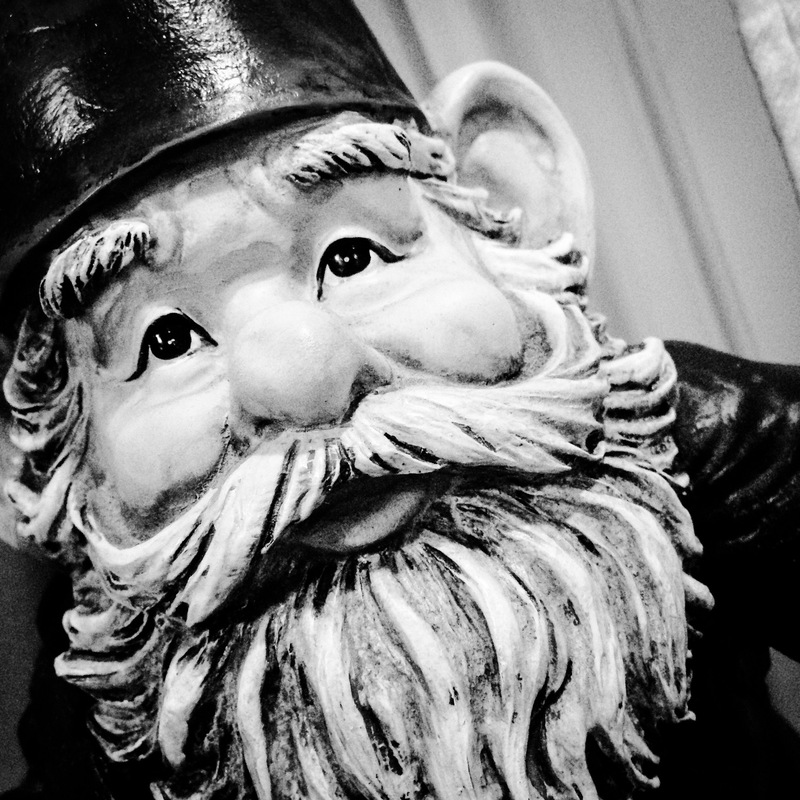 And to kick it off is my good buddy Gnomeman. He’s back and ready for his closeup. Shot, as always, with my iPhone5. PS Express Filter: Silver with contest boosted.